So you’ve decided to take the leap and re-turf your lawn, congratulations I’m sure it’ll look great! But you will have to treat it differently than you did before, it needs special attention after being laid in order for it to establish in your garden properly without problems. 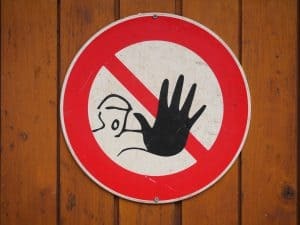 But no need to worry, it’s much easier than it sounds, there’s just a couple of things you’ll to focus on more than others. 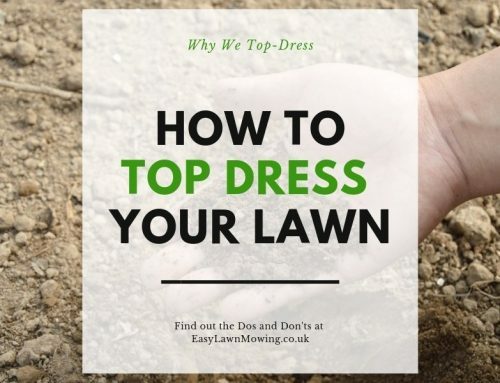 I’ll be giving you some of my best new-lawn care tips just below so make sure you stick around! 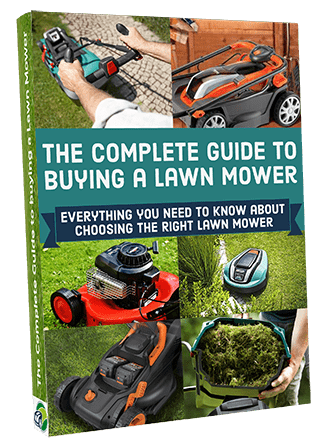 For the first full season you’ll need to limit how often you use your lawn, if you don’t then it could end up quite uneven and bumpy. I know this can be quite annoying but this is when it’s most vulnerable as the young grasses are not yet tough enough to withstand the excessive use in summer. If you need to transport things across it then I recommend placing some boards on top of the grass to act as a walkway over the lawn, this should limit any pressure exposed to the lawn. But to stay on the safe side I wouldn’t even walk on it until its roots have embedded on the soil, which could take a number of weeks. To check try and lift up a corner of the new turf, if it doesn’t lift up easily then the roots have rooted. Also if you’re new turf lies on a slope then it can take longer to root in, so stay off it a little longer, say 6 weeks to be safe. If the ground is firm then newly turfed lawns can mowed from 10 to 21 days after being laid. You can also wait until the turf has bedded in properly and that the new grass has grown to about 5cm to be safe. 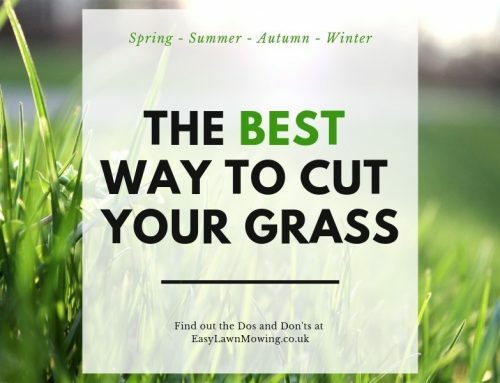 Make sure when you mow that you’re using a high cutting setting, so you aren’t taking off any more than 1/3 off the current length, dispose of all grass clippings either in a bin or compost heap, and that you work in different directions each week. 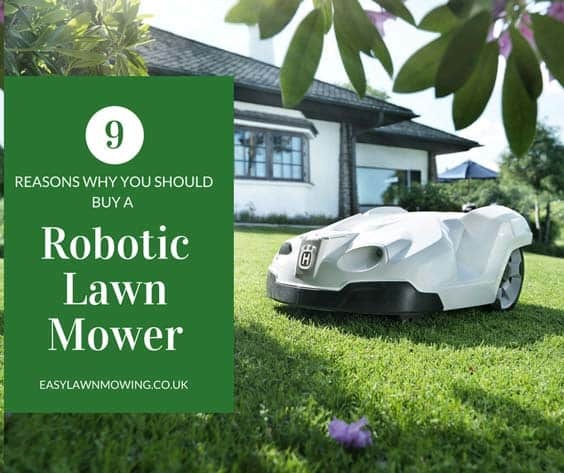 If you have laid your lawn in late summer and early autumn then try to keep it no lower than 2.5cm in height (a robomower would be perfect for this!) and make sure you maintain this throughout the rest of autumn. Again make sure you collect all grass clippings and dispose of them in either a bin or compost heap. 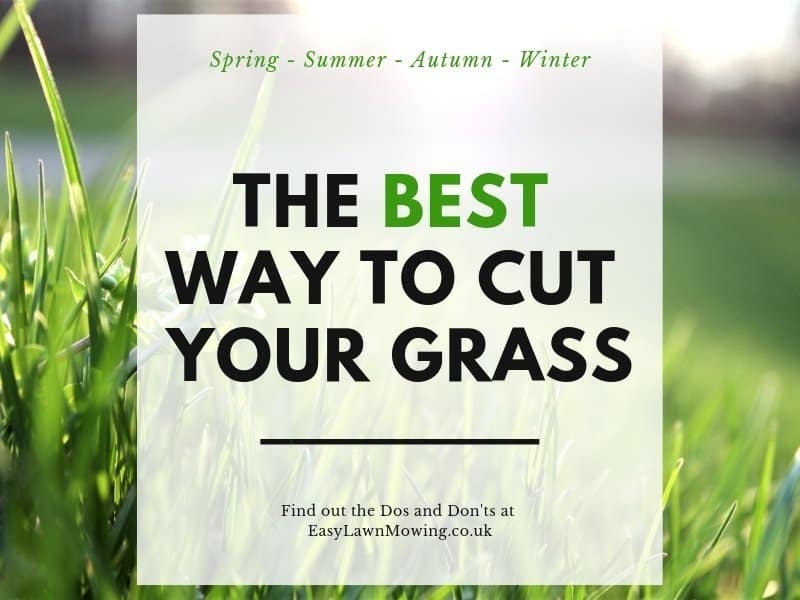 Fine – This is the shortest grass which usually has a striped finish, with this you should mow with a cutting height of 1cm during spring and do so once or twice a week. 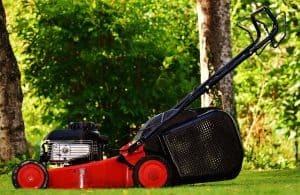 Utility – This tends to be the choice for families which want to play games, with this you should mow using a cutting height of 2.5cm during spring and do so once or twice a week. Rough – This is the longest grass, it should be mowed using a mowing height of 10 cm during spring and should be done so twice a month. This does depend on the weather conditions but you’ll need to keep the lawn well-watered for the first month or so. 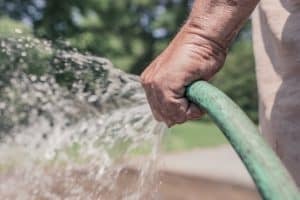 To make sure the water doesn’t dry off too quickly, make sure you water early in the morning, especially during times of warm and dry weather. 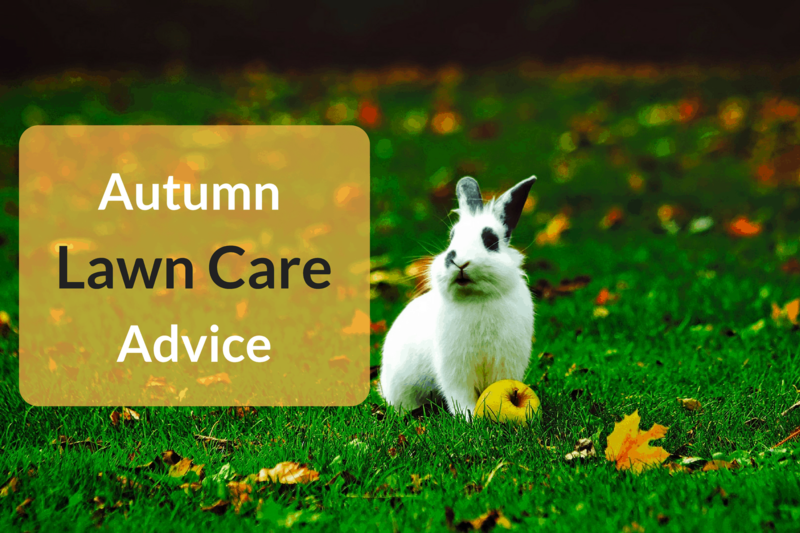 If you’ve laid the lawn during summer then you’ll probably have to water daily for the first couple of weeks but if you’ve laid in the autumn, when temperatures are under 10 degrees C, then this won’t be necessary. Now you want to water the lawn thoroughly so that the water reaches the underlying soil but not so much that you overwater. 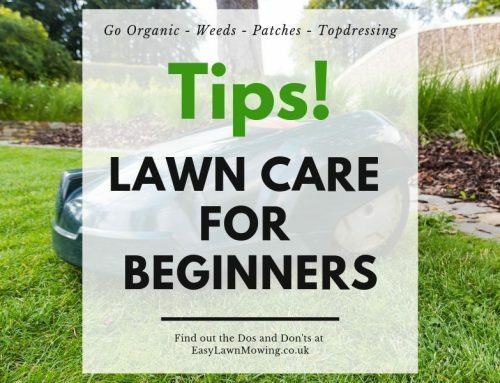 If the grass begins to show signs of drying out or the edges of the turf begin to gap then the lawn isn’t watered enough so start adding more. If the lawn begins to look soggy and marshy then you’ve probably overwatered, ease off a little and perhaps stop watering entirely for a day or so to let it dry up. When you lift up a corner of the turf to check its underside, it should be moist and dark but not soaking wet. As with watering any kind of lawn (new or established) you want to encourage nice, strong roots. 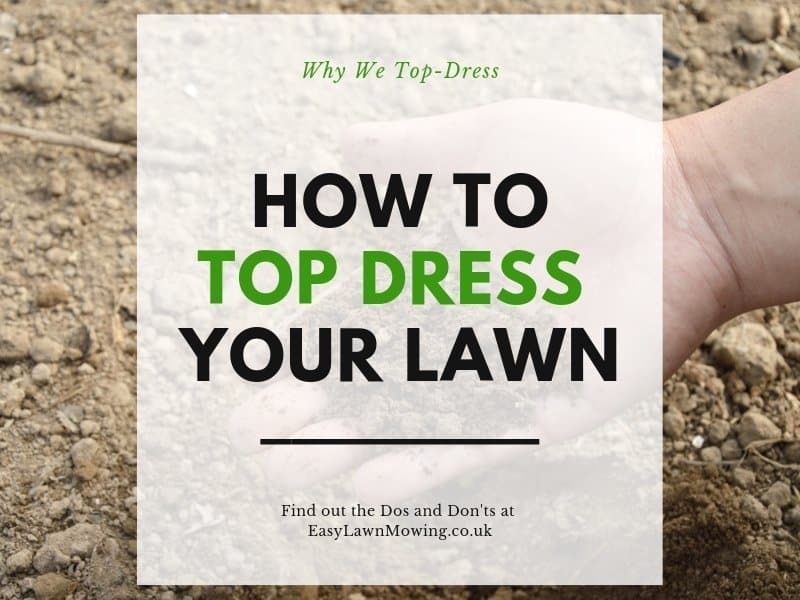 This is done by watering thoroughly but not overwatering – this just results in the roots being starved of oxygen and turning yellow, in some cases you may even kill the grass and can cause lawn disease. Over the next 3 to 4 weeks you’ll see the lawn beginning to establish, it will start knitting together to the point where you don’t notice the individual turves and grass will grow. As this happens you should water less frequently, for the best results water deeply every 2-3 weeks to ensure the water gets deep into the roots. 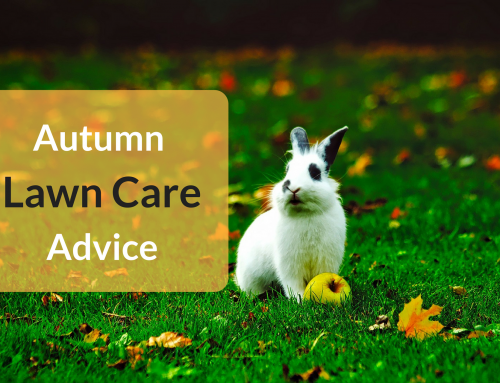 Don’t forget to fertilise the lawn after the first 3 months and then every three months after that. Fertilising a couple of times a year will keep the lawn healthy, you’ll find most people either do it in spring or autumn. You need to provide your new turf with the nutrients it needs otherwise it’ll starve and die. You need to remember that the way you need to take care of your new turf will be affected by the time of year and the weather conditions. If you plan on laying during the autumn months then you are more likely to have less work to do as it’s colder and wetter. But if you’re planning on laying during summer, when the weather should be warmer, then the turf will need a lot more care and water. Great tips, Mark! 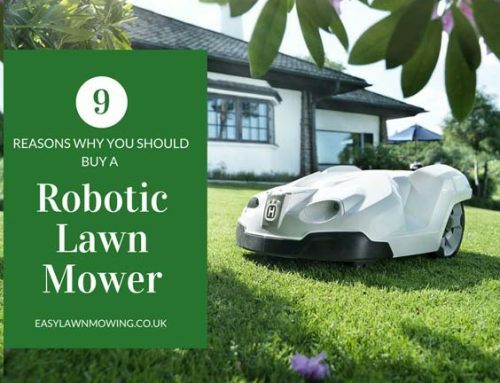 This would be the best way to get an â€œinstantâ€ lawn, and because re-turfing is very expensive in my neighborhood, taking care of the new stuff is extra important. I had my front yard re-seeded a few years ago. Never again! I think the straw they laid over the top had hayseeds in it, and Iâ€™ve never been able to get rid of the weeds, even with a professional lawn care company. Thanks for the help! Ahh that’s annoying! You must get so frustrated when dealing with them all the time, if you want some extra help and advice then have a look at my post Lawn Repair Advice where I have talked a little about how you can remove them. Brilliant glad you enjoyed the information Rina!